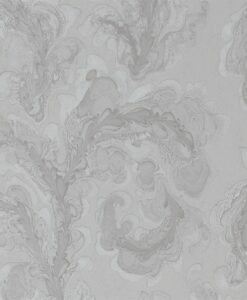 $270 + $27 GST per roll. 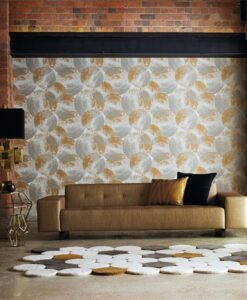 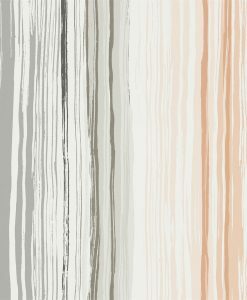 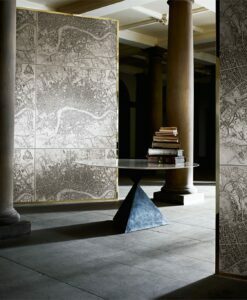 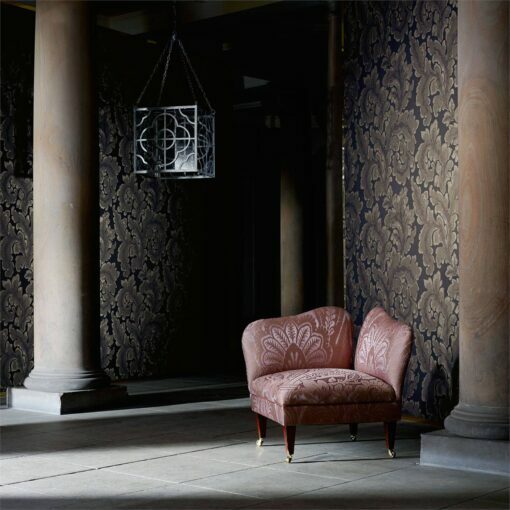 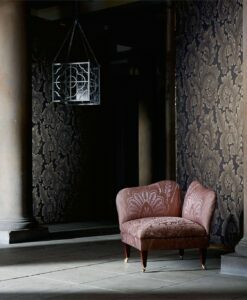 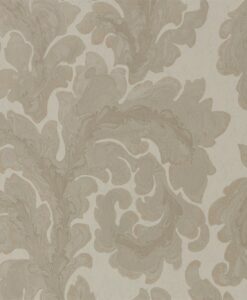 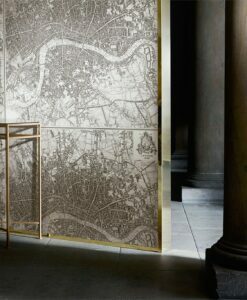 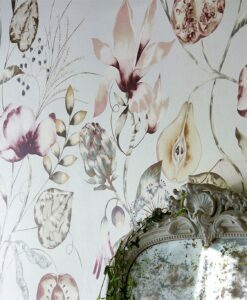 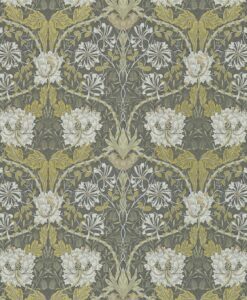 Acantha wallpaper from the Phaedra Collection by Zophany, is a charismatic damask wallpaper, the epitome of luxury. 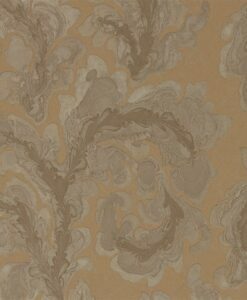 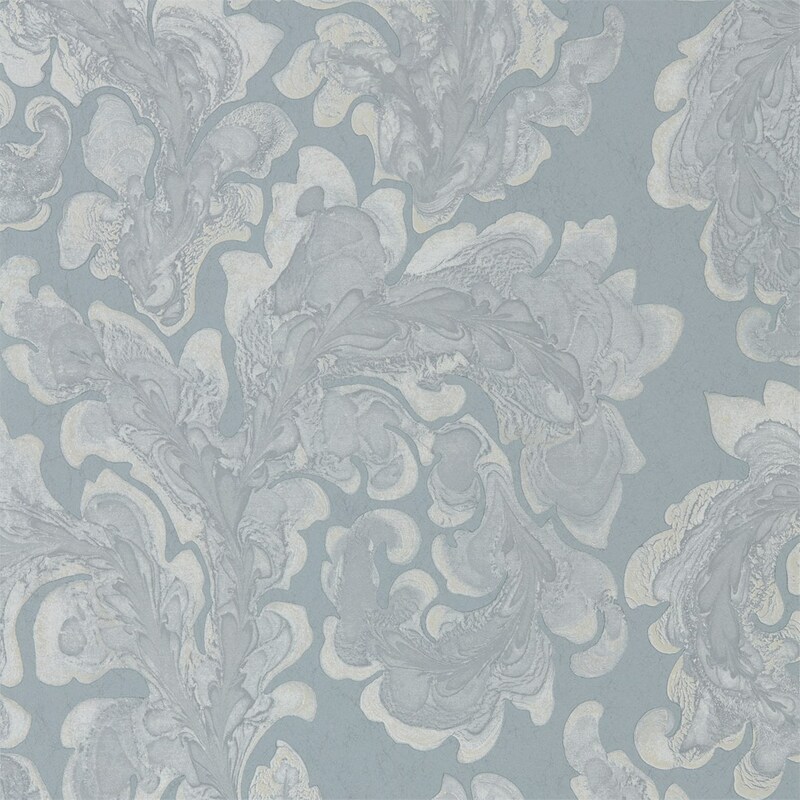 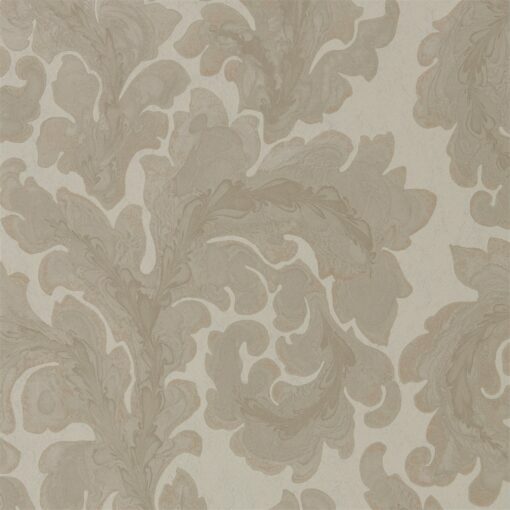 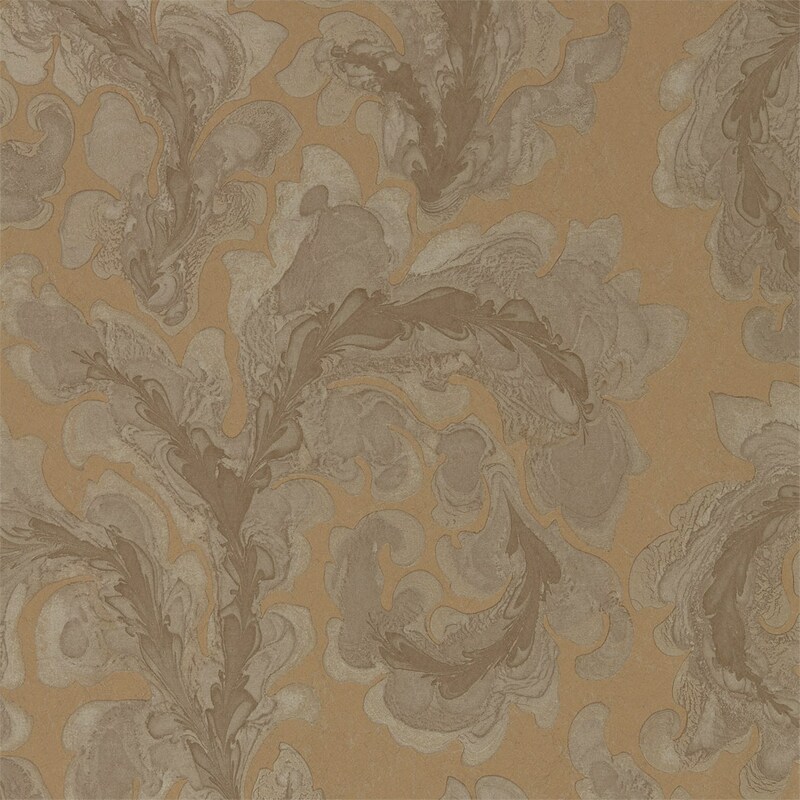 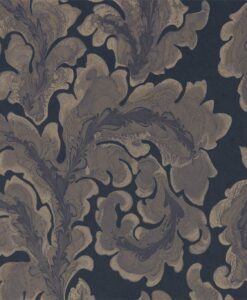 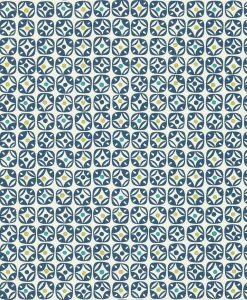 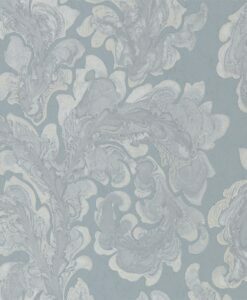 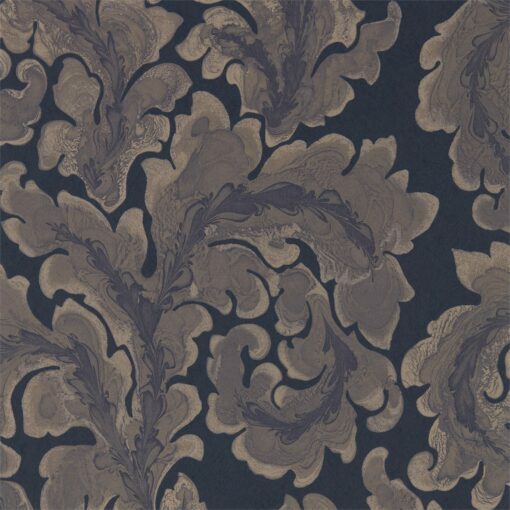 This sophisticated design features a marbling effect within the damask pattern. 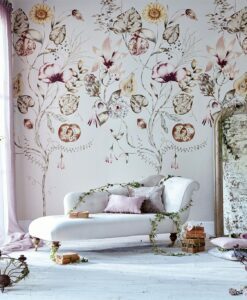 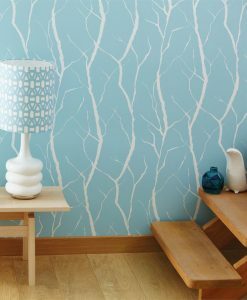 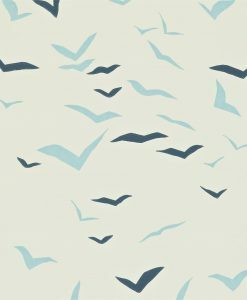 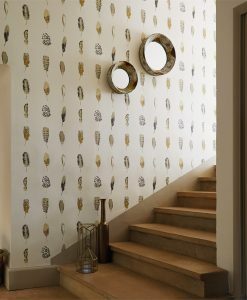 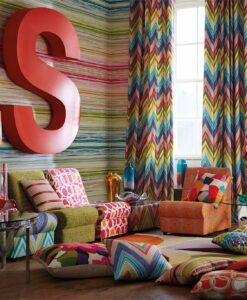 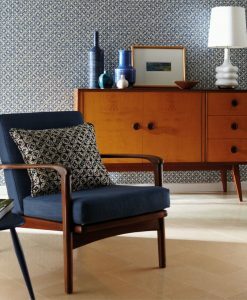 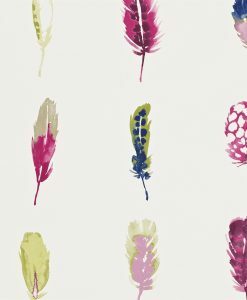 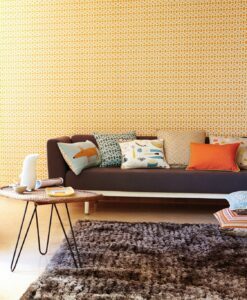 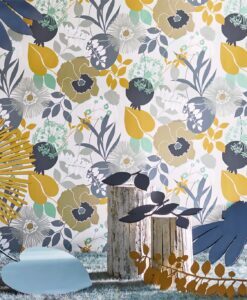 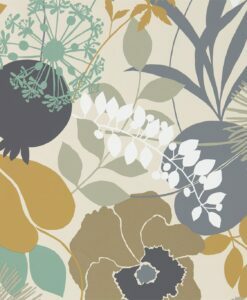 Here’s what you need to know to work out how much Acantha Wallpaper you need to decorate your home.